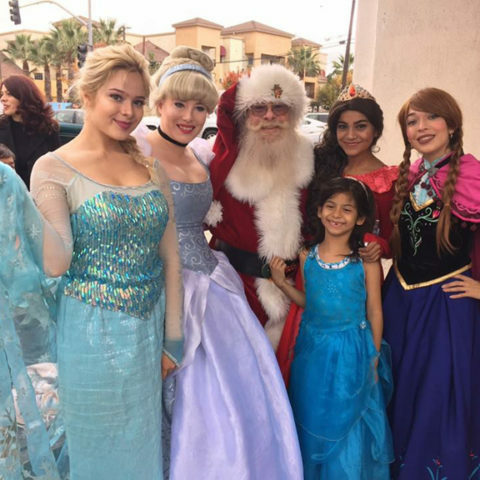 Santa Kevin has been portraying Santa since 2001, all across the Southland. He’s done countless home visits as well as corporate parties, parades, tree lightings for the cities, retirement homes, and charity events. 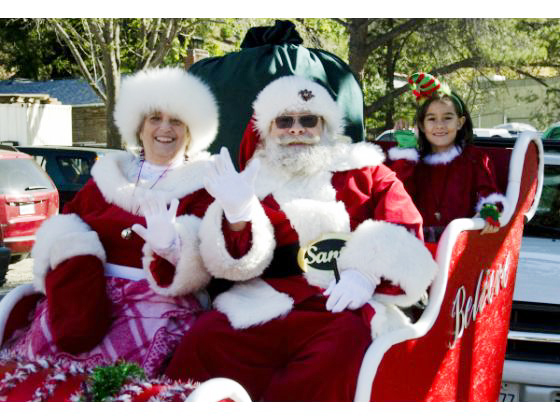 He is also a founding director of the International Brotherhood of Real Bearded Santas, and has held leadership positions of several professional Santa organizations over years of service. 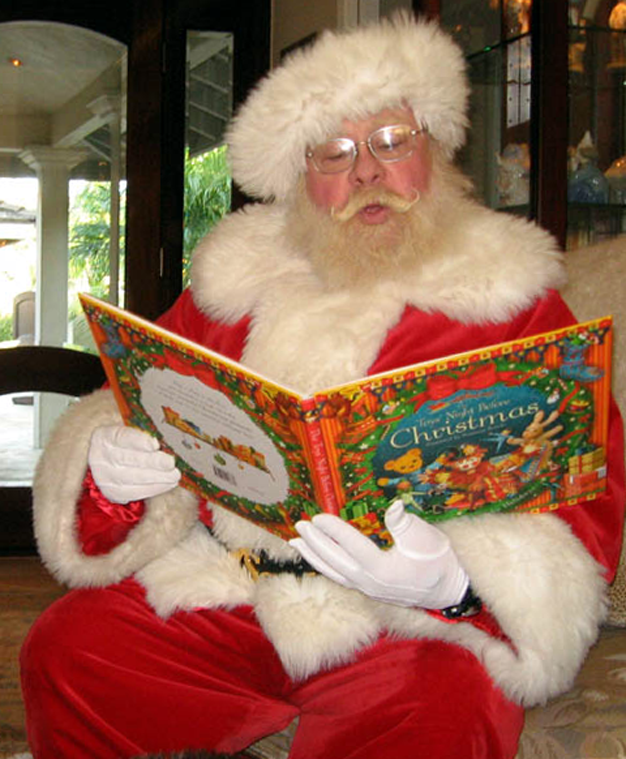 Santa will read a story to the little ones at your party. Everybody loves a parade! 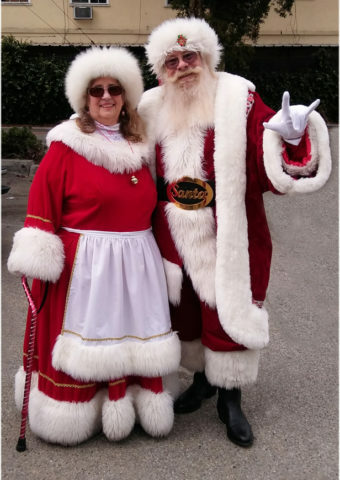 Santa and Mrs. Claus are ready to hop aboard. Mrs. Claus is available too! The Clauses are available for photo locations too! 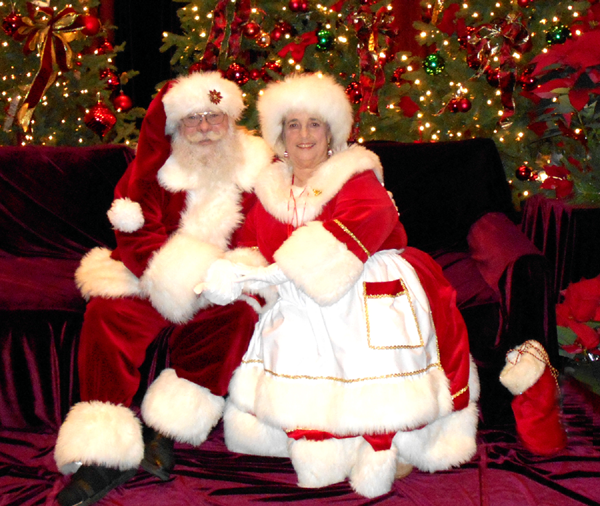 Santa Kevin is equally happy at high-profile events, or your living room! 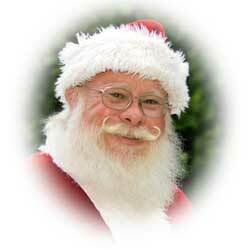 Santa Kevin is based in Orange County, California and is available to surrounding counties.